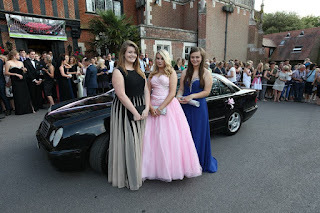 Storms Blog: Prom - Leavers '15. Finally the night arrived that I have been dreaming of and planning for, PROM NIGHT! 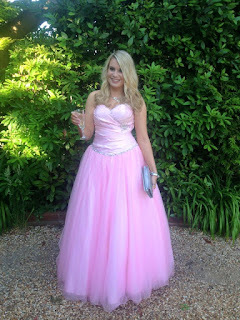 - I have never been a 'girly girl' yet the idea of dressing up as a princess in a big dress has always appealed to me. 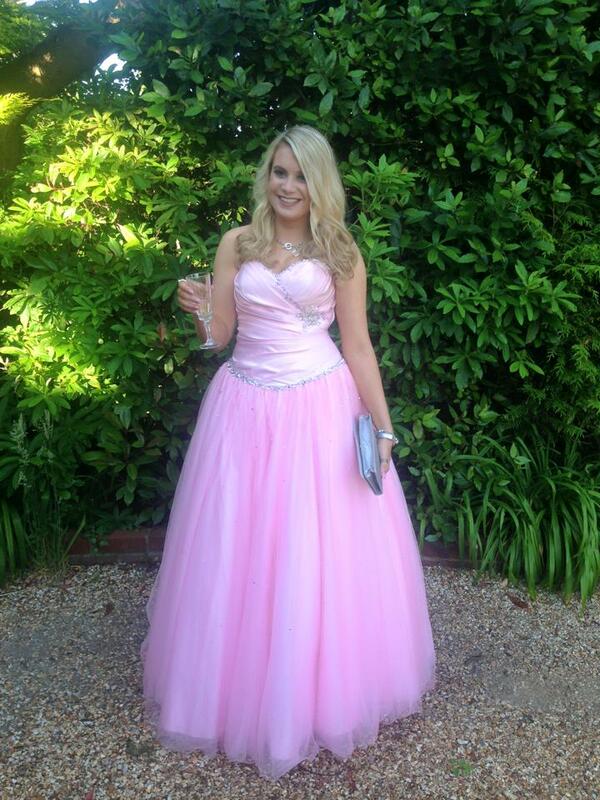 I remember when I was much younger (about 5 or 6 years old) I always wanted to wear a big pink dress for my prom when it finally arrived, so that is exactly what I did. 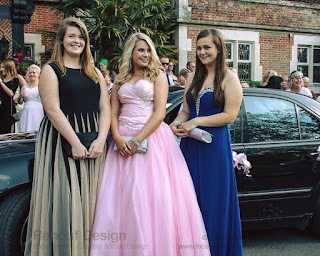 I actually brought my dress last August when the prom season was over so the dresses happened to be on sale which really went in my favour! My shoes that I matched with my dress were orignally from Newlook a couple of years ago and they also came with a matching silver clutch. The jewellery that I wore with my dress was my Pandora Bracelet, a tiffany necklace and a diamonte 'alice band' style tiara. 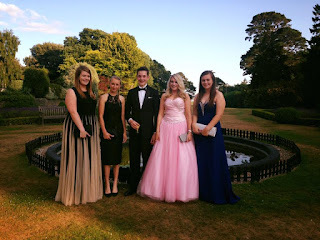 Prom had massive significance for me, I never really enjoyed school but the last few years I have finally met some really lovely friends, hopefully some of which I can call friends for life. Spending my prom evening with them was truely lovely and I wouldn't of chosen a better group of people to be with. Everyone looked so grown-up and smart in their dresses and suits. 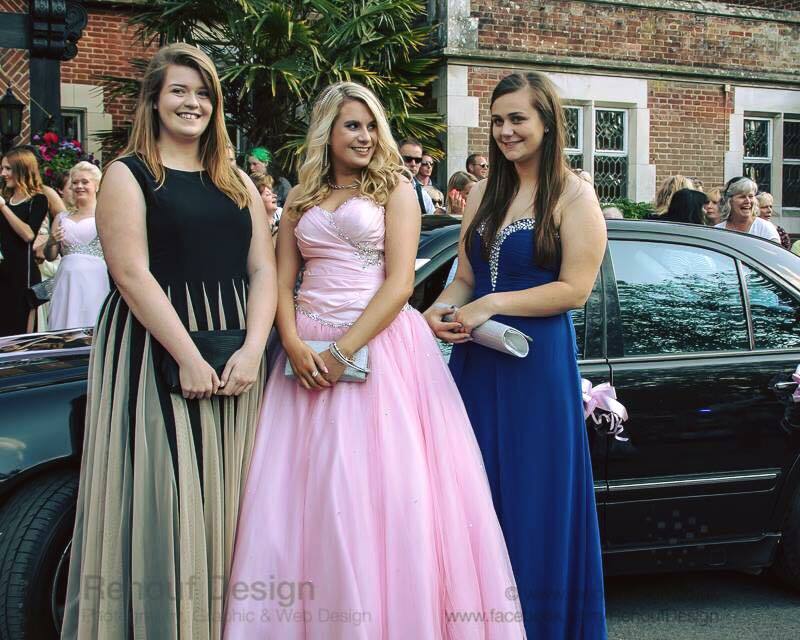 People do not attend prom for the awful buffets or the terrible music, but they simply attend to spend a final evening saying goodbye to their secondary school friends and teachers. I wouldn't of changed my prom evening for the world. It was exactly what I always dreamt of.